YES. Outlook searches inside any readable attachments. They are indexed upon arrival. Some user mentioned embedded PDF attachments in tasks. I received also a German comment , that attachments (PDF & DOCX tested) to tasks and calendar appointments can’t be opened. 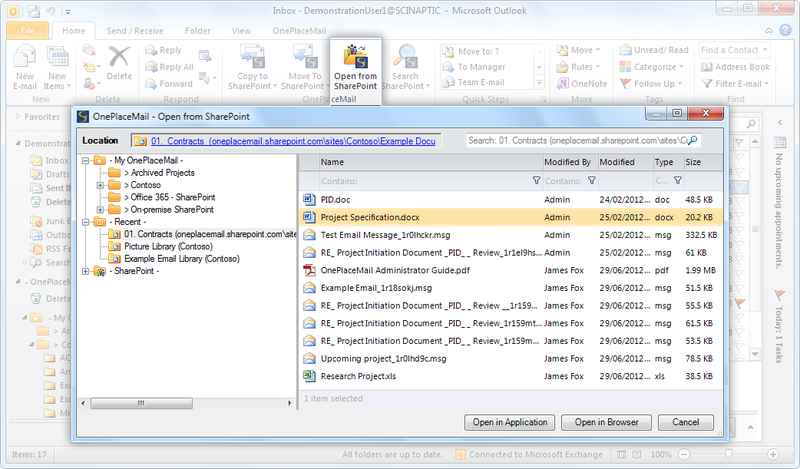 Also a German forum comment says, that Outlook 2010 can’t open attachements in calendar appointments.